AffiliationSoftware supplies digital marketers with one of the industry’s most powerful affiliate software packages available. Our professionally developed and tested affiliate software was designed to make it easy to create successful and effective affiliate programs that can increase your website sales. 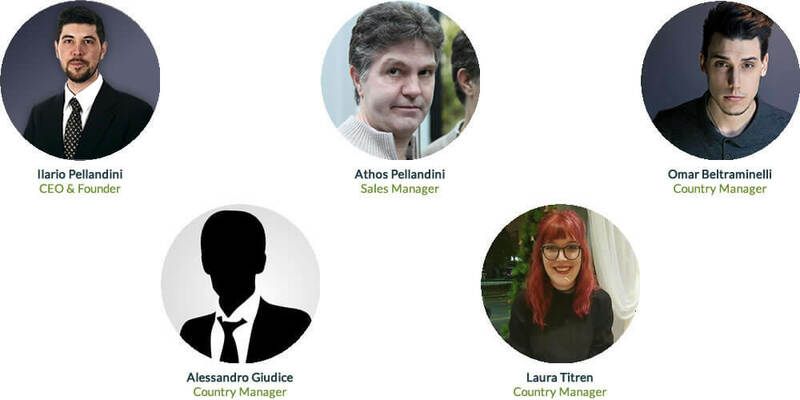 By combining state of the art software development techniques and more than 10 years of experience in the affiliate marketing industry, AffiliationSoftware has created the #1 affiliate software in Italy, and our success is going global. Serving the needs of digital marketers around the world, AffiliationSoftware has made it our mission to provide the industry’s best affiliate software, designed to meet and exceed our clients’ needs for dependable, easy to use affiliate marketing software. AffiliationSoftware values our customers and works hard to ensure their complete satisfaction. Before, during and after every sale, we will be there to answer any questions and to provide the best experience possible. Headquartered in Switzerland, AffiliationSoftware is owned by the web agency IPELWEB, which is specialized in websites and software development, since 2005. If you are a digital marketer or an e-commerce owner and you want an effective affiliate software that can help you make more money, choose AffiliationSoftware and experience the difference our quality can make for you. With more than 10 years of experience in web advertising and affiliate marketing, our team of knowledgeable, experienced software developers are standing by to assist our customers with any questions they might have about our industry leading affiliate software. To learn more about how AffiliationSoftware can help you increase your websites sales, please don’t hesitate to contact our award-winning support team and let one of our representatives assist you and answer any questions you might have. Get Social with AffiliationSoftware! Follow us on social media. Stay up to date with the latest news about AffiliationSoftware. Follow us on Facebook, Instagram, Twitter, Youtube, Google+, Tumblr, Pinterest and Linkedin.